The perfect accompaniment to any late-night study sesh has arrived. The Evanston food scene has evolved a lot in the past few years, giving us everything from upscale small plates to fro-yo, but until now, one category deeply important to pretty much any college student has been missing: snack food. 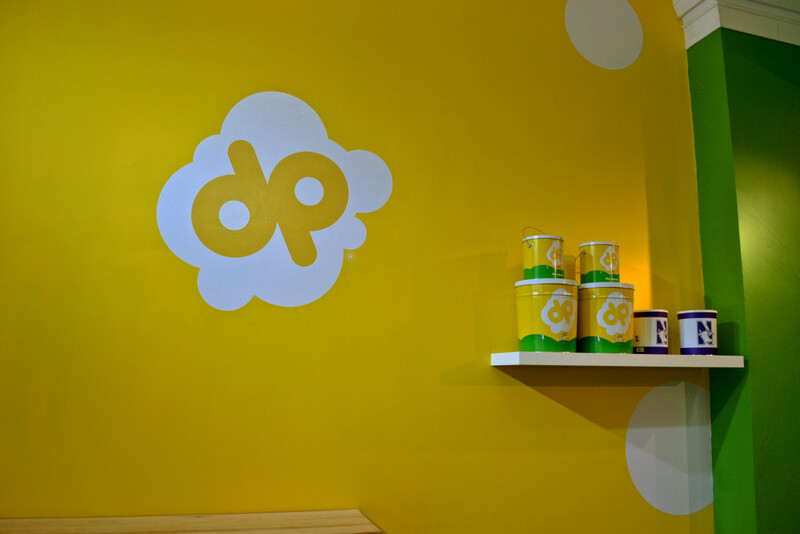 Fortunately, Doc Popcorn has stepped in to fill this gap in a big way, with a shop almost entirely dedicated to healthy, gourmet popcorn flavors. This mall-based franchise opened its first storefront in Evanston this January, and is committed to changing the way Northwestern snacks. We all can agree that popcorn is one of the best snack food staples around, but traditional store-bought varieties are often packed with fat and mysterious additives. Doc Popcorn, on the other hand is popped from whole-grain non-GMO kernels, has zero trans-fat or cholesterol and is made with all-natural ingredients. With seven different flavors and endless combinations, you’re guaranteed to find a flavor you like. Looking for the traditional movie theater flavor? Try “better butter” or “sweet butter.” Do you love cheese? Try “white cheddar” or “cheesy cheddar.” Looking for something with a kick? Check out the “hoppin’ jalapeño” flavor. 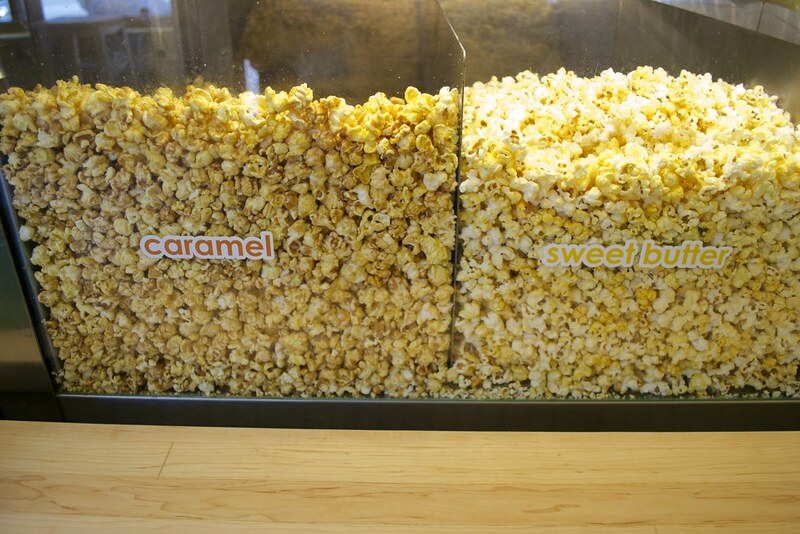 If none of these tempt you, there’s no way you can resist some kettle corn. Plus, all of them are free of gluten, wheat and tree-nuts, so even those with allergies can experience this irresistible gourmet treat. The shop also offers a variety of traditional concession stand products to enjoy. Dippin’ Dots and ICEE slushies make for the best eighth grade throwback you can imagine. 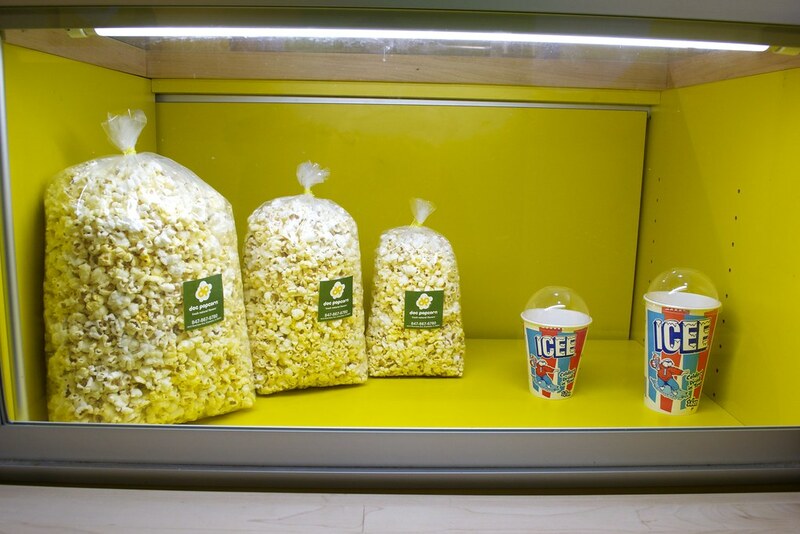 A small bag of popcorn costs anywhere between $3.49 to $4.99 depending on which types of popcorn you choose. Wildcat tins are available for $20 and can be refilled, plus students can enjoy 10% off popcorn bags or tins with a Wildcard. It’s official, Evanston has a new destination for snacking, so drop the Doritos and head to Doc Popcorn.